Afro pop star, Davido knows how to stay at the center of controversy all the times. He has a long history of relating issues and calling out those he had beef within his songs, which has always been a strategy to up his music. Davido once again caused a wildfire on social media with a generous gift of a Porsche he bought for his girlfriend Chioma on her 23rd birthday. Obo suddenly became an unfair yardstick to measure what it means to be romantic and how to treat your girl right. It was not only the Porsche that was gifted to his girlfriend, a love song was also released dedicated to her titled “Assurance”. Having a Porsche car and a song done in honour of you seems like such perfect birthday gifts from a lover. Away from his relationship issue, the latest song in Davido’s discography “Assurance” would be cross-examined if indeed it’s worth all the hype and strategy. Statistically, the track “Assurance” may be doing well, however, the song could have slept if it was released by a lesser artist. No doubt, Davido and his signed artist are in hot form. The MTV EMA award-winning artist in fact has been bossing the music scene since last year with a good number of hits on heavy rotation. However, it has come to the point, Davido is slowly slipping into the uptight corners of monotony. 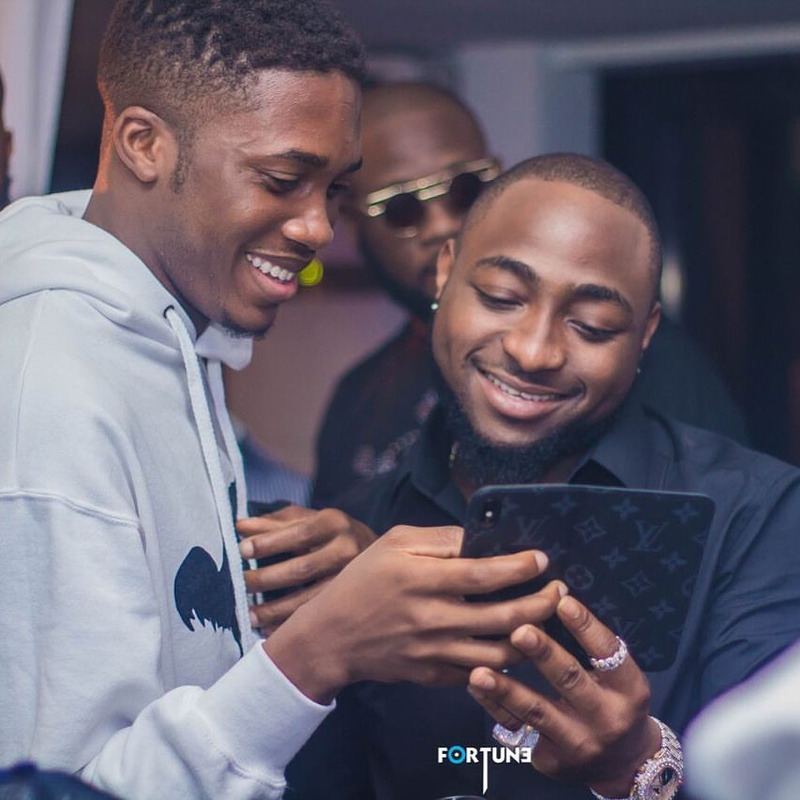 2018 began early for Davido as he was featured his label official Dj, Dj ECool on his hit single “Ada.” He then released his first official single “Flora My Flow” around the Valentine’s season. “Assurance” easily feels like an extension of the previously named singles. It’s about time Davido switched up his music to give us something new. Strategically, Davido used his Porsche gift to his girlfriend as a PR stunt to push the song into the public consciousness. Davido has been a lover boy on ‘IF’, ‘Fall’, up to “Assurance” it’s about time he changes the trend. The improvement he had on the song is that he lit up his lyrics a little bit.